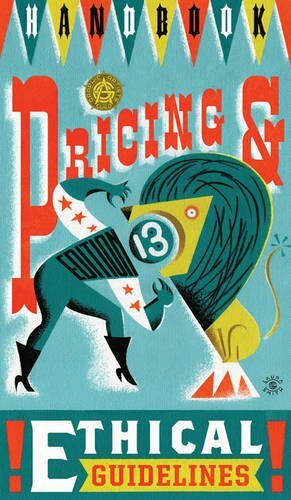 For years, theGraphic Artists Guild Handbook: Pricing and Ethical Guidelineshas been the industry bible for graphic designers and illustrators. This, the 13th edition, continues the tradition with new information, listings and pricing information based on surveys of working designers. It addresses legal rights and issues such as how copyright laws affect the income and work of graphic artists. It also provides tips on how to negotiate the best deals and how and what to charge for work, and includes sample contracts. For design and illustration professionals, there is no more comprehensive and informative resource.